New Year's Eve Festivities at the Beach! New Year’s Eve Festivities at the Beach! If you have not yet made your plans for New Year’s Eve it is not to late to consider spending it at the beach! 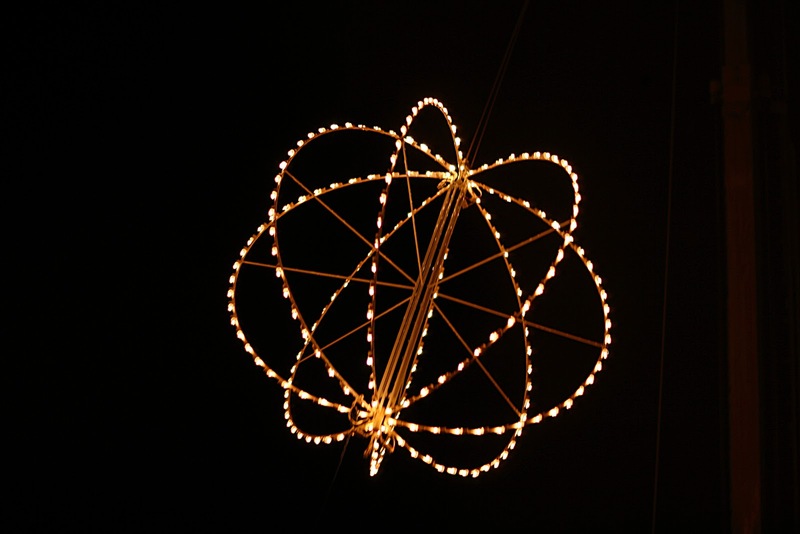 Ring in the new year at the Island of Light’s New Year’s Eve celebration at the Kure Beach Pier on December 31st. The festivities begin at 9pm with a DJ and dancing. The countdown to midnight is done “island style” accompanied by a giant beach ball drop followed by a fireworks display. If you want to escape from the crowds, simply bring a blanket and your bottle of champagne to enjoy the sights from the moonlit beach. Celebrate New Year’s Eve at the Beach! Another fun way way to welcome 2013 is aboard the Henrietta III River Boat Cruise. This party starts at 9:30 and continues on until 1:30am. Enjoy heavy hors d’ oeuvres, party favors and a champagne toast at midnight while crusising th Cape Fear River. If you are looking for something a little different, how about celebrating with “A Midnight in Paris” in downtown Wilmington. 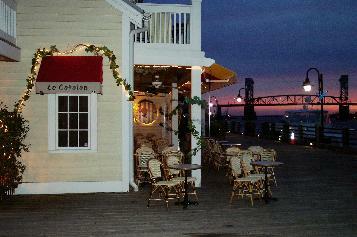 This event held at Le Catalan French Cafe’ and Wine Bar on the Riverfront includes a three course meal with champagne. 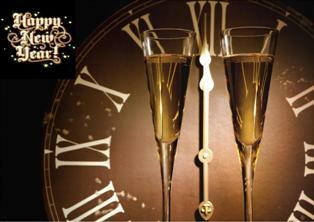 We welcome you to stay with us at the Beacon House Inn to celebrate and ring in 2013! There are so many things to enjoy at the beach this time of year. This entry was posted in midnight in Paris, New Year's Eve, river boat cruise by admin. Bookmark the permalink.